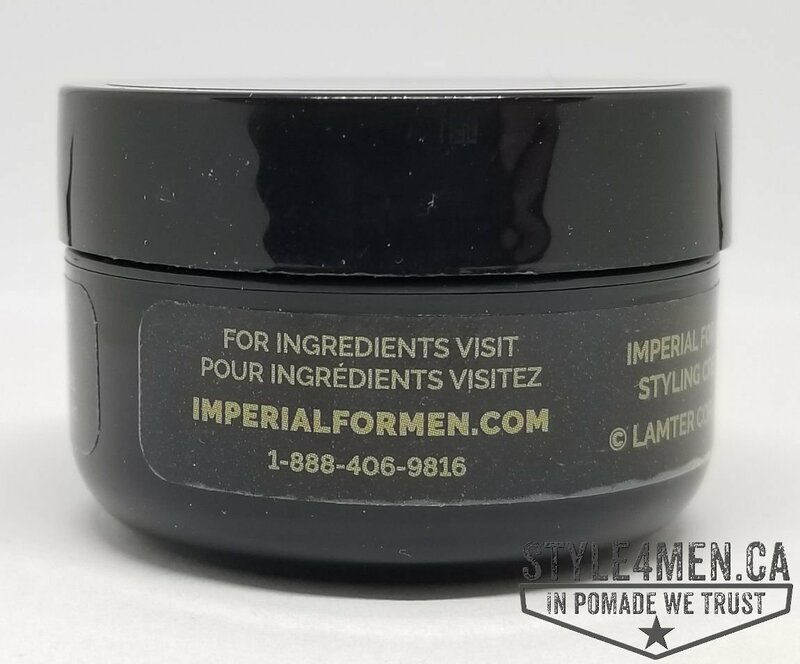 The Ottawa Imperial Barber Shop is a well established shop that has survived the darker days of Barbershops. Yes, as cool and as “IN” the Barbershops are today, there was a dark period. Pretty much the whole 70’s to the early 2000. Guys were sporting longer hair and following different hair regimes. We can also assume that after some 100 years or more of barbering, guys were in the market for a change. Fast forward to today and men are rediscovering the simplicity and services of the Barbershop. Since it has gone away for so many years, most younger men had never been to one. To our great contentment, Barbershop are back on the Main Streets of our cities. And new shops continue to open to meet the demand. These are good times to be in the business. 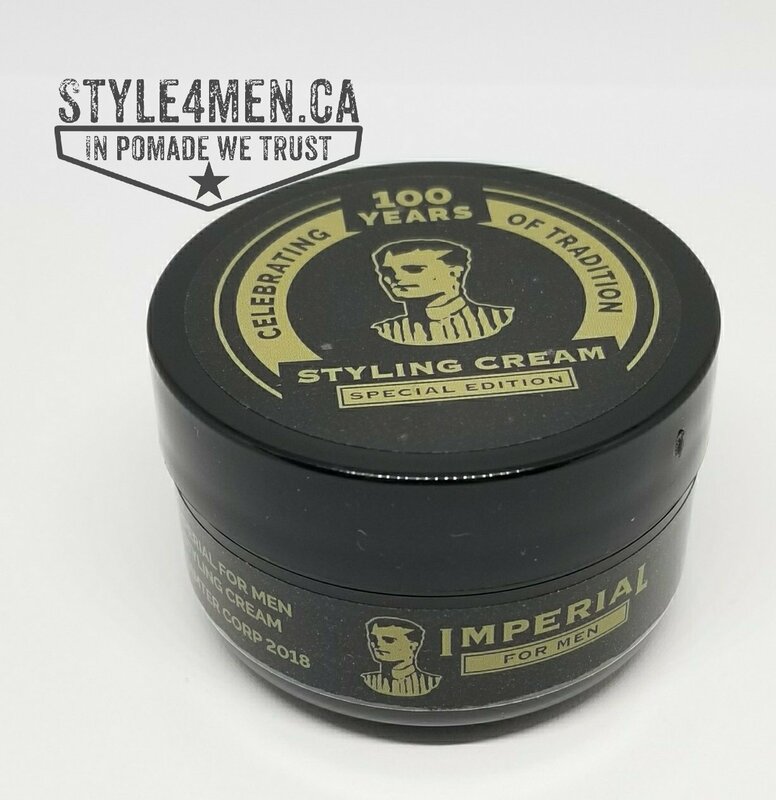 Coming back to the Ottawa Imperial Barber Shop, the shop has been around some 107 years. A unique achievement to say the least. You can read their full story on their site. 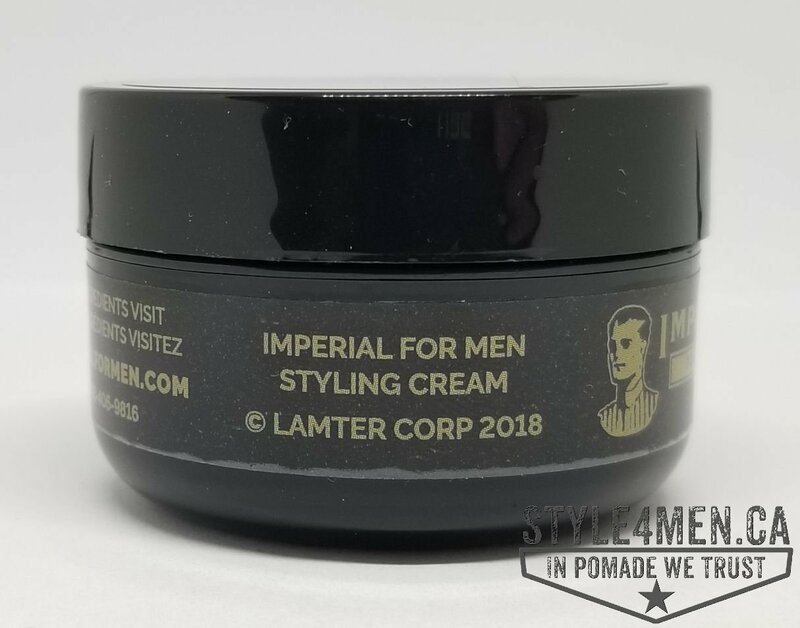 So the folks at Imperial launched a new hair product, a styling cream. What is a styling cream? I ask this for myself as it might not be the same thing to all people. 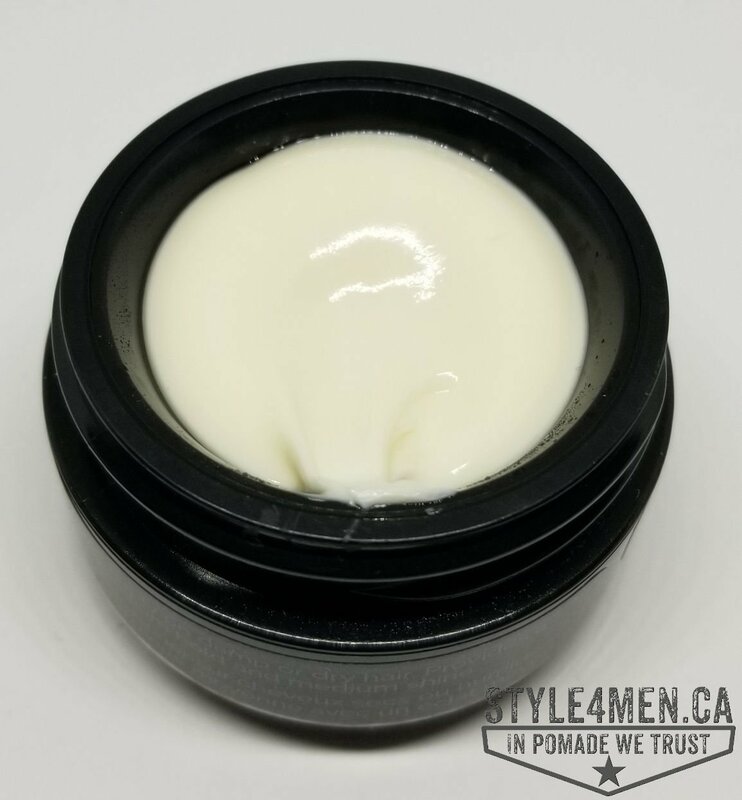 A styling cream is a product that will help style your hair. Here is what I mean by ‘help”. By itself, a styling cream will not render a complete and long lasting style. It is more of a first step or pre-styler. A cream will give your hair texture and volume with some hold. The results at this point are somewhat controlled and very natural looking. But as mentioned a styling cream on its own will not give you a style that will last all day. 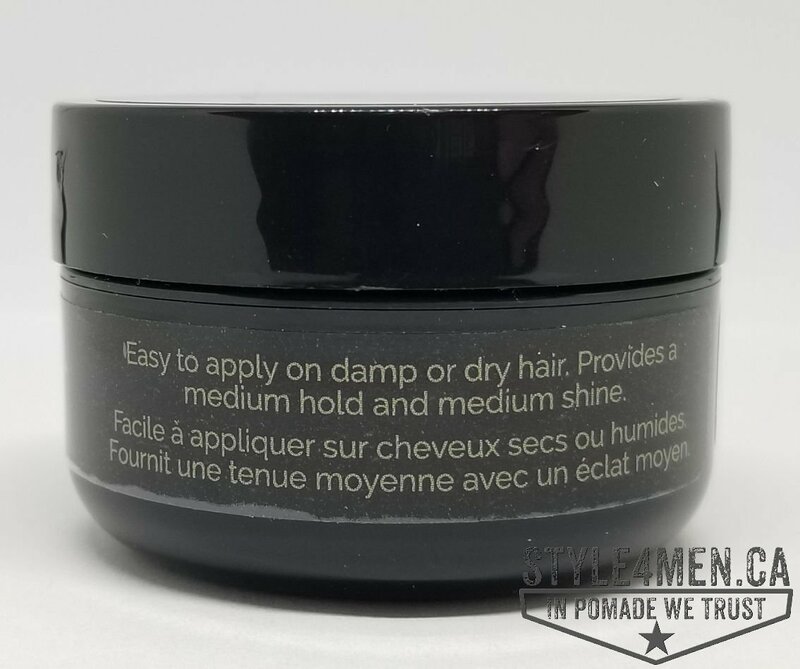 About a year and half ago or so, I was presented with salt spray and other texturizing spray whose purpose is to give your hair great texture and volume. These are pre-stylers since they offer very little control. A Styling cream is the same type of product but tackling the job from a different angle. Its a cream to be blended in as opposed to a spray. The results are very similar, although the cream might feel a touch smoother in the hair compared to the slight grittiness of a salt spray. Texturiziers that are not salt base might have less grittiness.